The Milford parade which was supposed to start at noon now may start as late as 1pm. 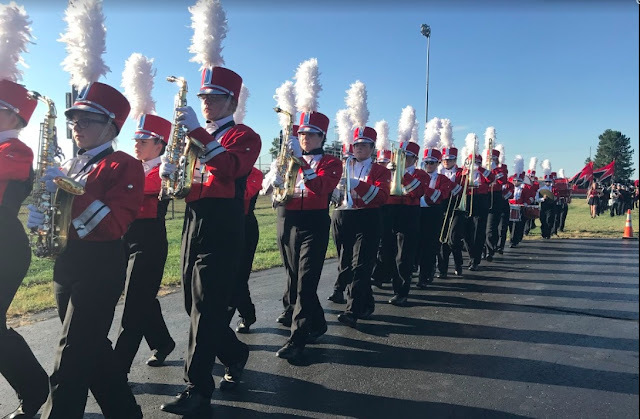 If this is the case, the FMB will perform a brief concert in uptown Milford at 12:30 and then band members will be released to their parents or to leave immediately after. I will personally provide the Taps music at the cemetery service. I'm displeased with the lack of notice in this schedule change, but we will adapt according. Band members will be released no later than 12:40pm.